MTV and Nickelodeon owner Viacom has seen revenues fall 6% year-on-year in its second quarter results, but is planning to invest more in original content across its improving TV channels business. Q2 revenues to March 31, 2013, were US$3.14 billion compared with US$3.31 billion in 2012, on top of operating income down 9% at US$847 million. The dips were attributed to the company’s film unit, Paramount Pictures. However, its media networks division – which houses MTV, Nick, Comedy Central among other US channels and Viacom International Media Networks – increased revenues by 2% to US$2.23 billion. 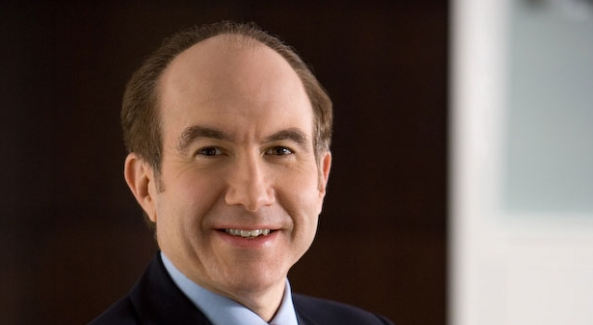 Viacom will target more original productions across its channel bouquet – especially on networks with new share growth potential such as Spike TV, BET, CMT and Comedy Central, said Viacom’s chairman and CEO Philippe Dauman in an investor call with analysts. Elsewhere, Dauman said the company was still open to a new deal with Netflix, despite the streaming service’s CEO Reed Hastings saying this week he was open to letting the agreement expire in favour of targeted programming acquisitions and more original content. Analysts have often put the popularity of Nick shows on Netflix as a key reason behind ratings falls in recent years, though the channel was 9% up YOY this quarter, according to Dauman. “We’re open to licensing content – some on an exclusive basis and some on a non-exclusive basis,” he added. Meanwhile, Viacom repurchased 11.7 million shares as part of its stock repurchase programme, at a cost of US$700 million.